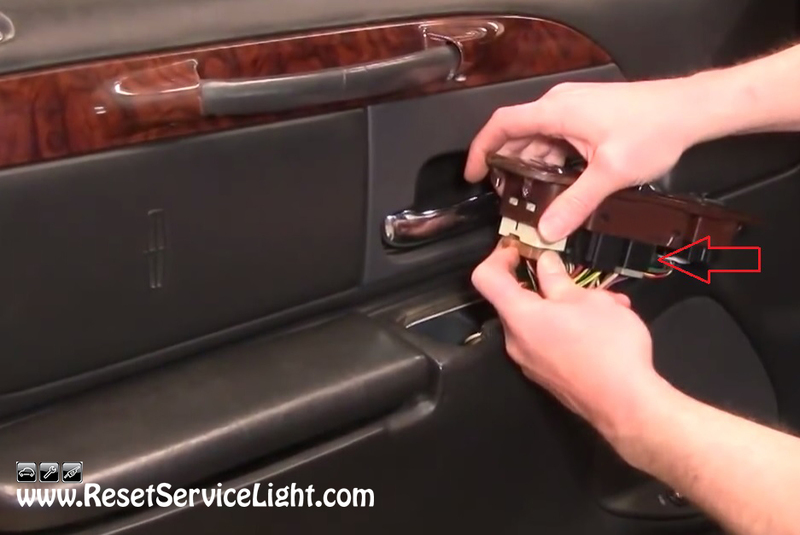 Do it yourself, change the master window switch on your Lincoln Town Car, the model produced in the years 1998, 1999, 2000, 2001 and 2002. This replacement will require a flat blade screwdriver and a new window switch. If you want to be extra careful, you can use a rag to wrap the tip of the screwdriver, in order to protect the plastics on the door. The repair should not take you more than 10 minutes. You will start by opening the front door of your car, on the driver’s side, where the master window switch is located. You just have to insert the screwdriver as in the picture below and pry out the switch carefully. After you lift it up, you will notice four harnesses beneath it, as seen in the image below. You can push their securing tabs and remove them by hand. At this point you can install the replacement. If you only wish to replace one module from the entire switch, you can pry it out from the plastic bezel with your screwdriver. After you make the required repairs, reconnect the harnesses and insert the new switch into the door panel. 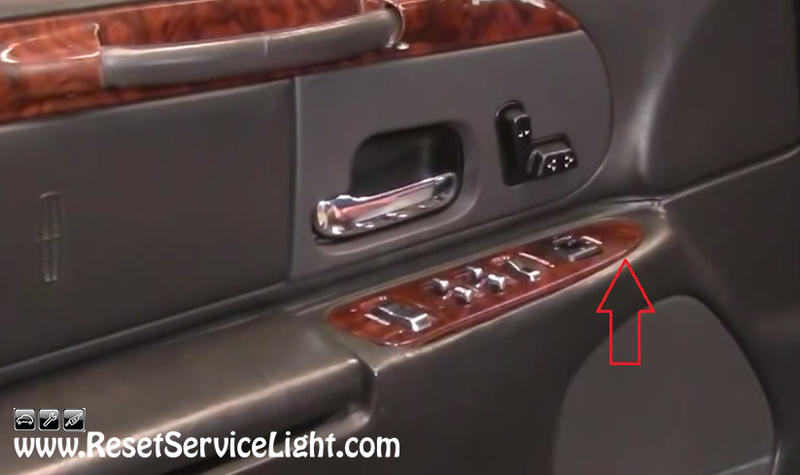 This is all you need to do, if you wish to change the master window switch on your Lincoln Town Car, made between the years 1998 and 2002.